Hydro-Garden: Garden nutrients and Natures gym! So now that we're well into June we have been getting some delicious greens, and cherry tomatoes. 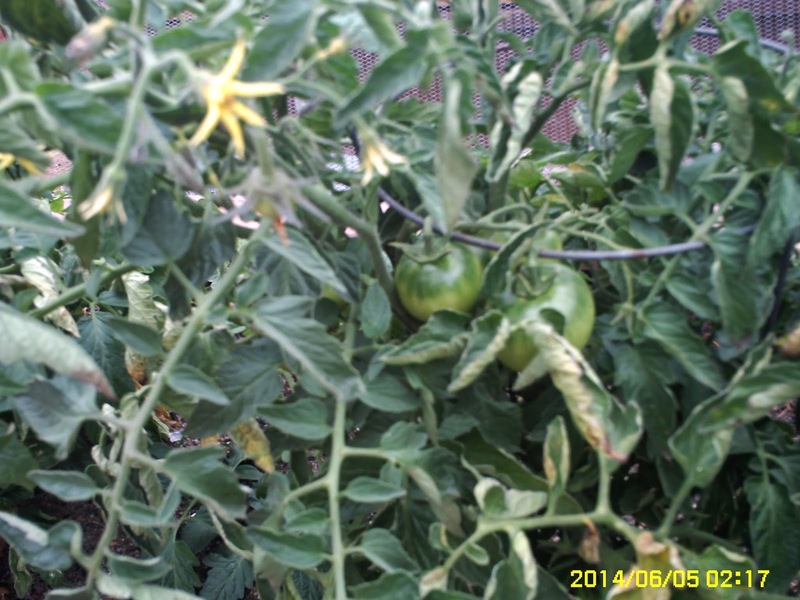 Our garden has already provided extra healthy nutrients, and we've only began. 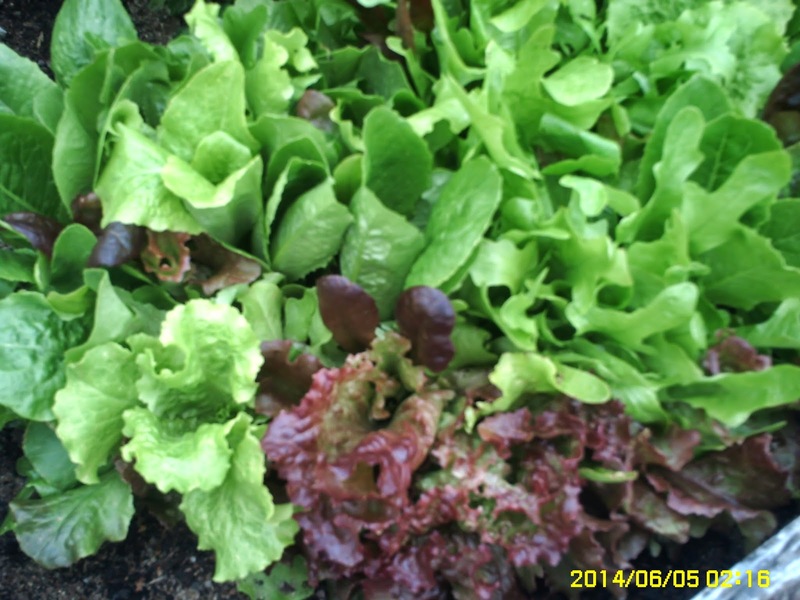 Here is some of our heirloom lettuce. Looks like we have a pretty good bunch of tomatoes not to far behind. 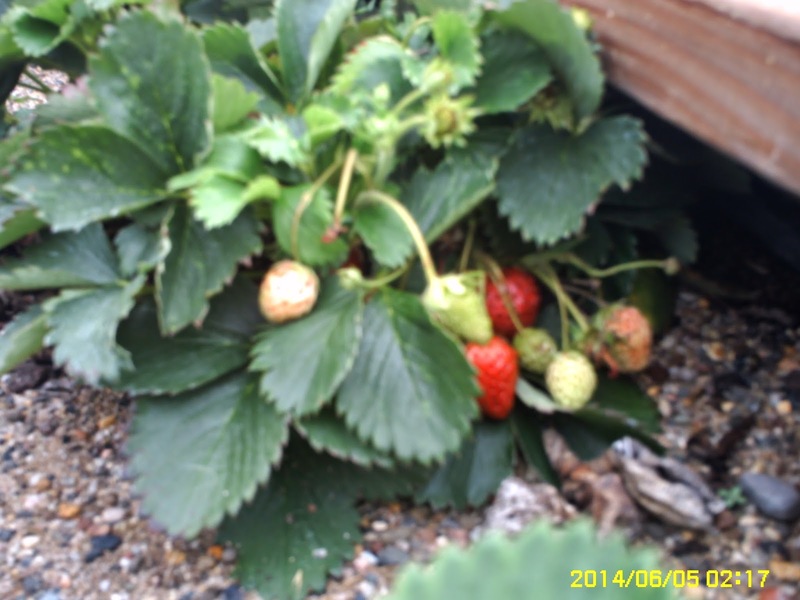 The strawberries have been doing a lot better since we added our bird proof screening over the garden bed! Finally get to eat the berries instead of feeding the birds! "Sorry Birds!!!" Yummy!!!! 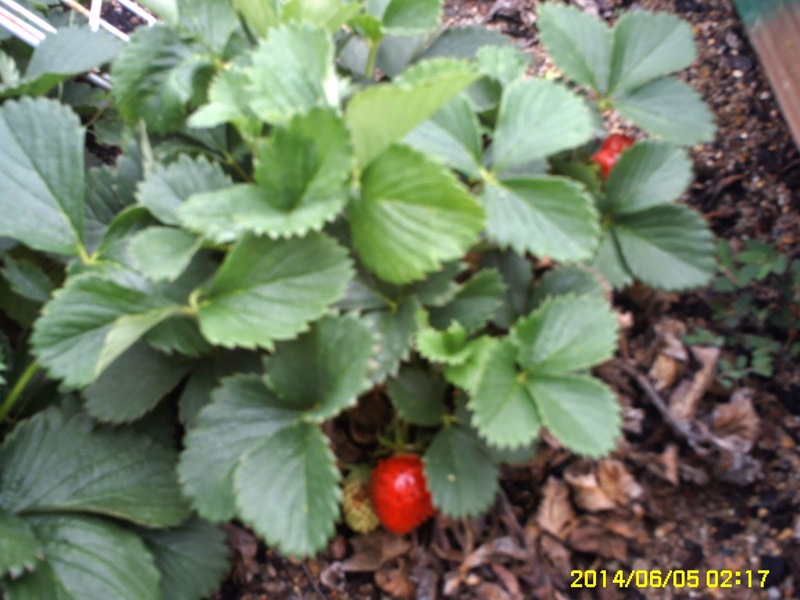 We sure could use more berries and fruits in our gardens! Remember we should be getting at least 5 servings of fruits and veggies every day! It is so much easier to go out to the garden ,or to the grow room , and pick your daily needed fruits and vegetables, instead of having to go to the market. 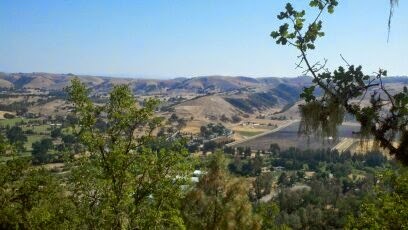 Once again ,powered up by nutritious foods and a little added vitamin supplementation via Advocare Spark we tackle another hill top overlooking the town of Atascadero! 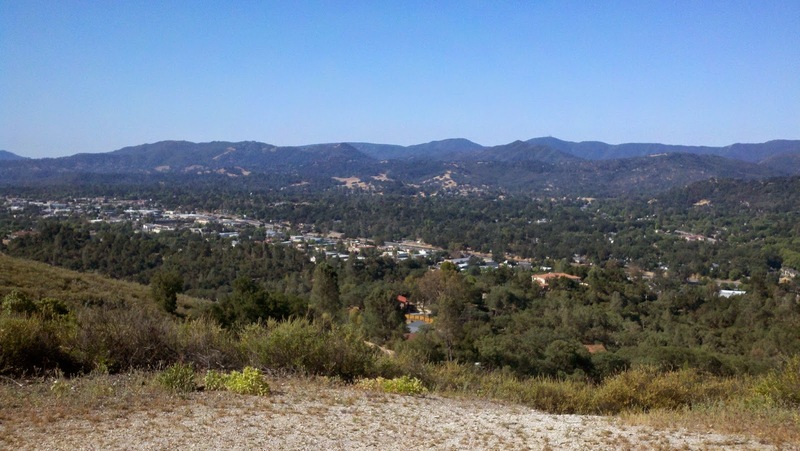 We hiked along the Blue Oak Trail, and when we got near the top I was thinking "who needs a gym membership?" The energy from a little exercise ,and a healthy diet has helped me do so much more than I ever was able to do! 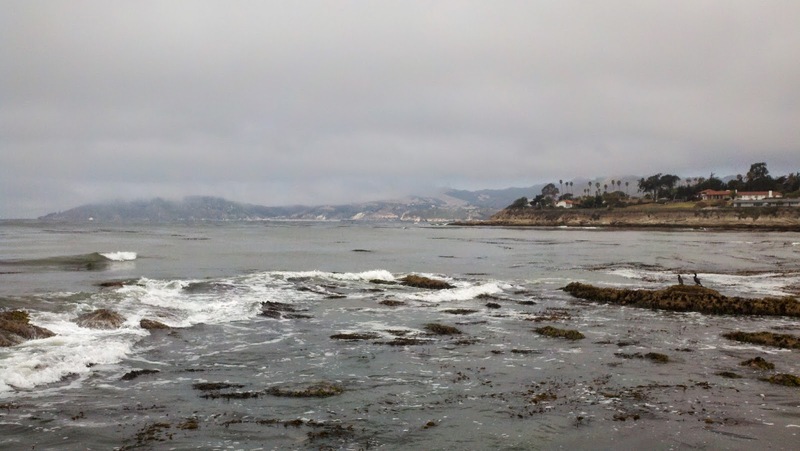 After the hill we decided to walk along the ocean. 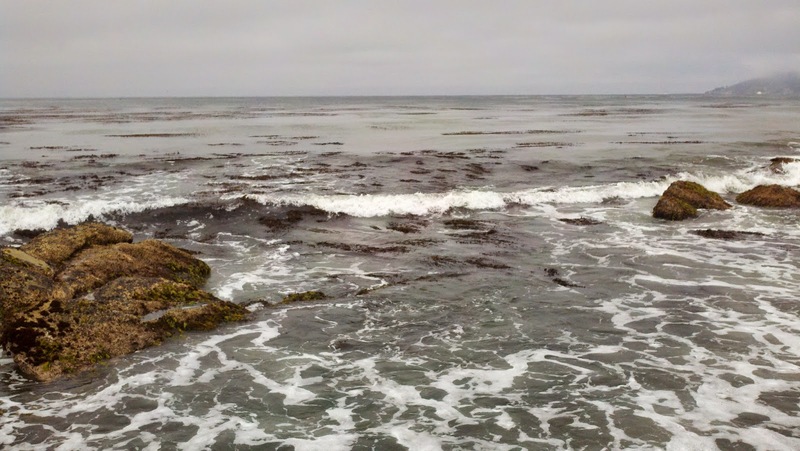 This is at Shell beach! References - Paul, B., 2018. Oyster Extract Testosterone Review: Benefits, Dosage & Side Effects! [WWW Document]. Testosteroneofficial.com ie. Testosterone Official. URL https://testosteroneofficial.com/research/oyster-extract/ (accessed 11.7.18). Work - Paul, Benjamin. 2018. “HGH Stack Natural Muscle Building Solution.” HGHOfficial.Com, i.e. HGH Official. Accessed January 2, 2019. https://hghofficial.com/growth-hormone-stack/.